Brighten up your little ones wardrobe with something stylish this season. 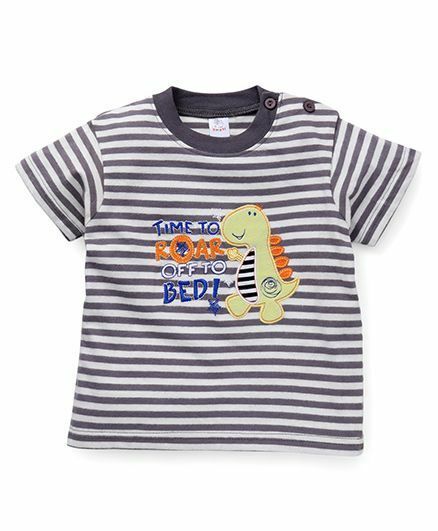 Specially designed for a perfect fit, this trendy outfit provides utmost comfort which will keep your baby looking super adorable this season. Create a look of understated elegance with the striking collection from the house of Baby Yi. Featuring attractive design and vibrant shade the products are sure to garner attention. Ideal pick for your ittle darlings wadrobe collection.